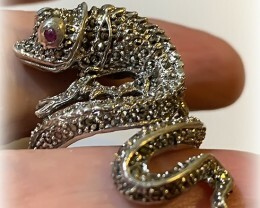 This gem is a remarkable find. 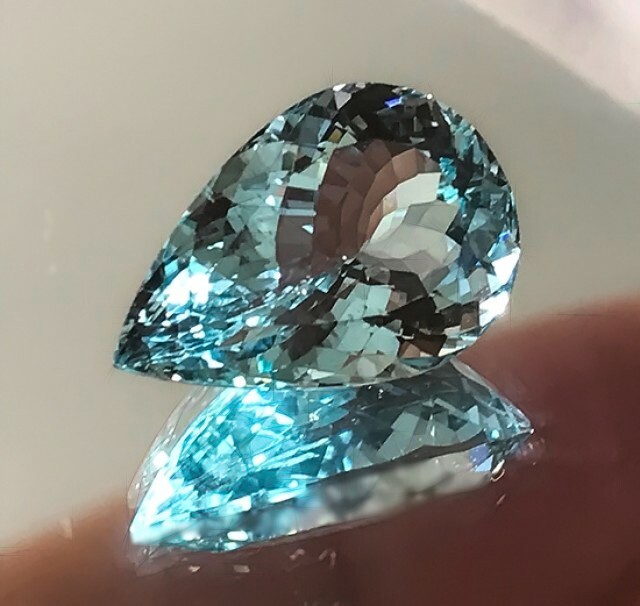 It has a superb brightness and perfect Aqua blue tone - it really is ‘top of its class’ - a stand-out stone that is a rare find indeed. 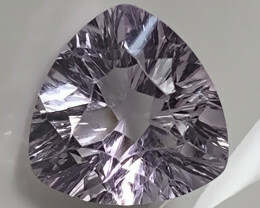 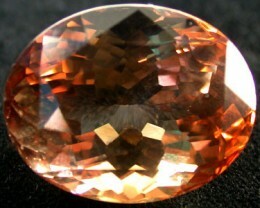 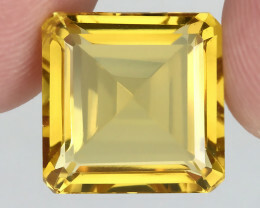 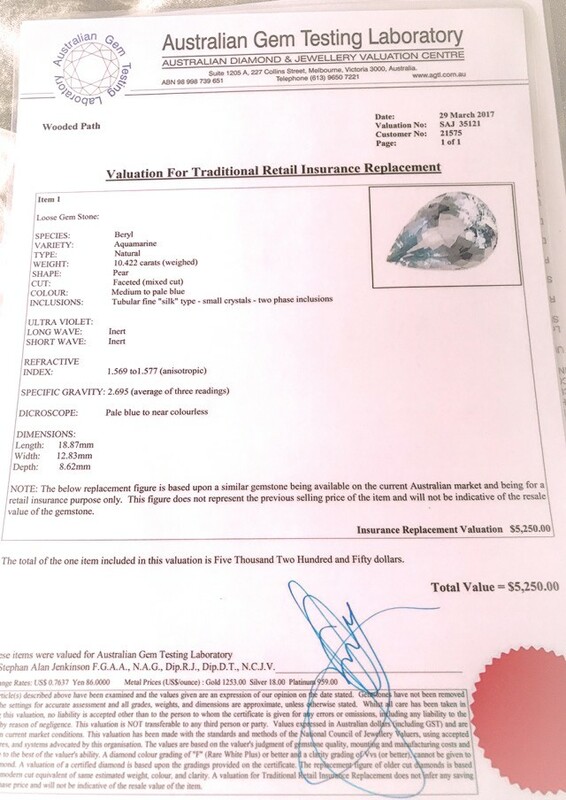 The Australian Gem Testing Laboratory have assessed this wonderful stone and given it an insurance valuation of $5,250 (a conservative estimate). 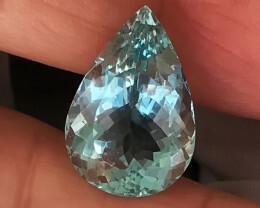 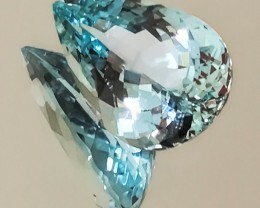 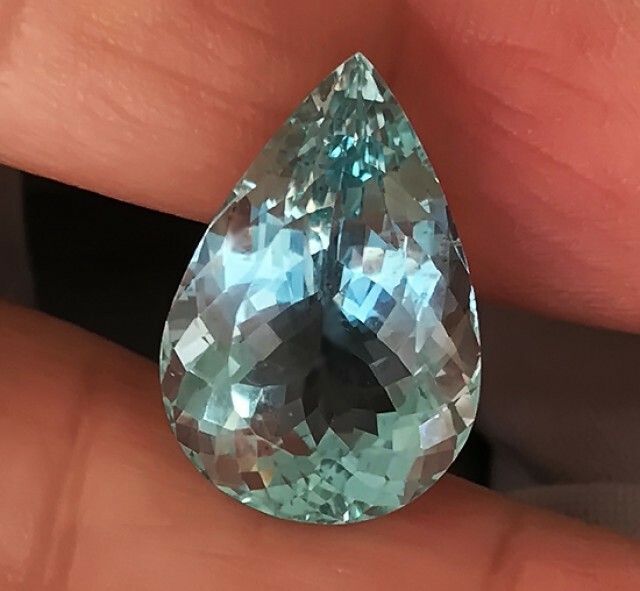 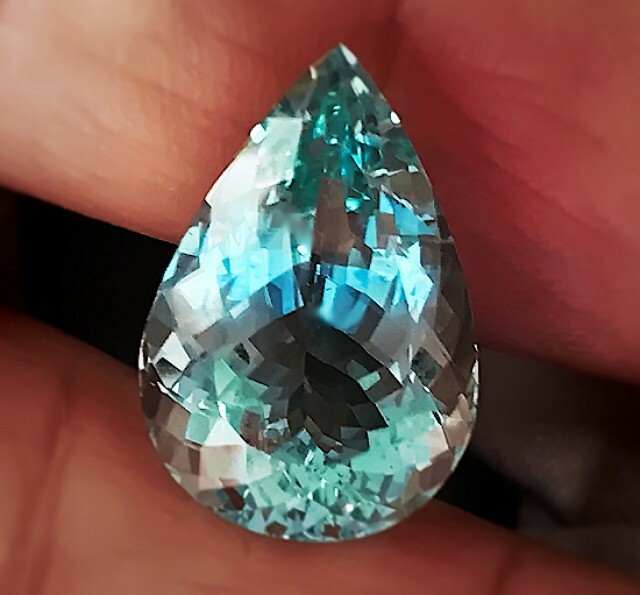 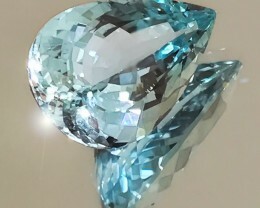 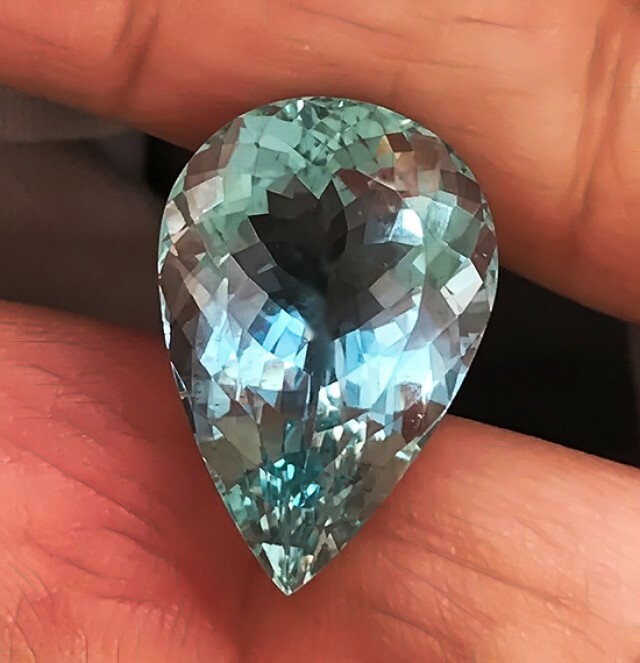 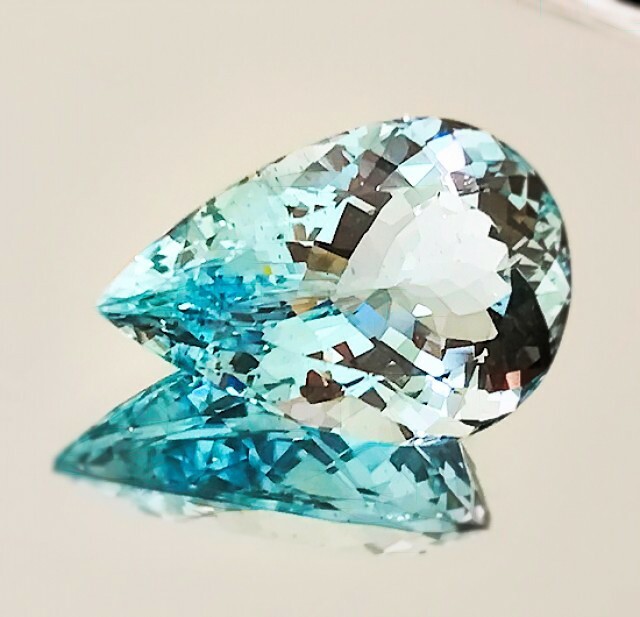 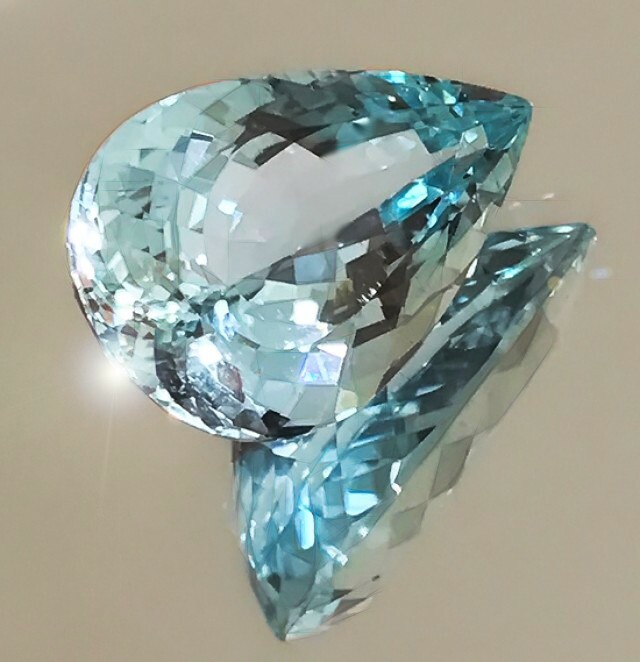 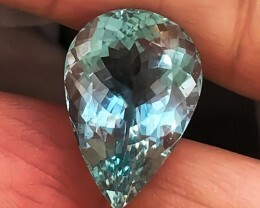 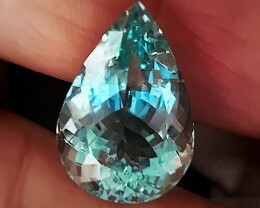 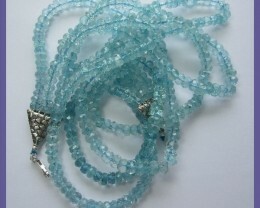 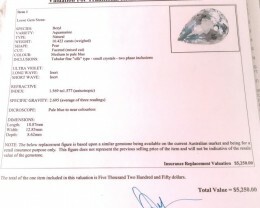 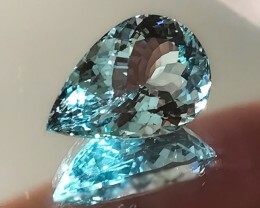 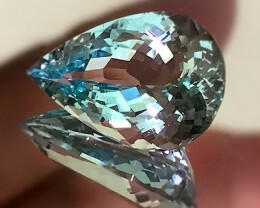 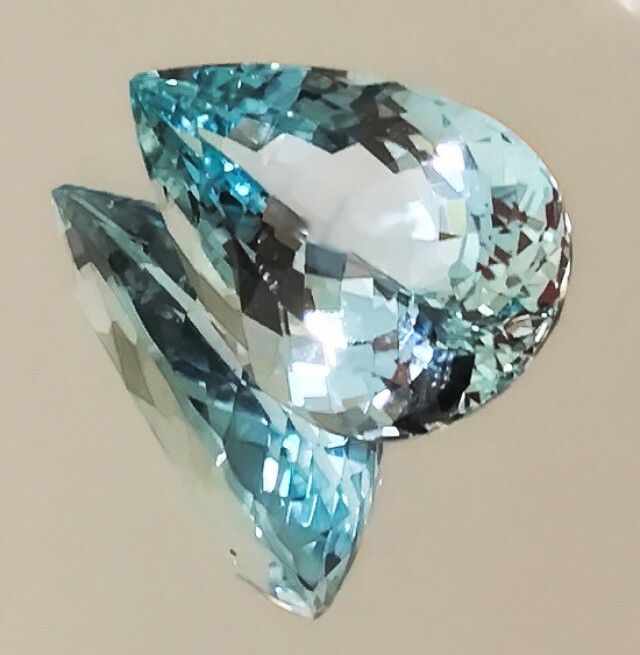 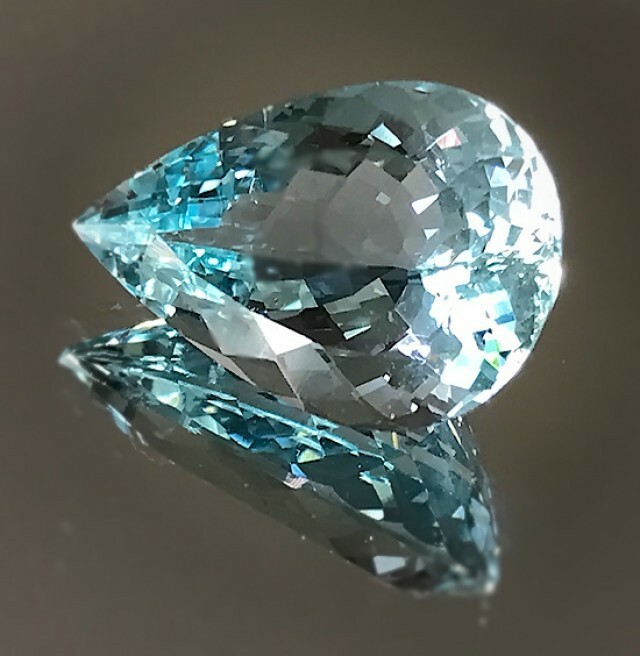 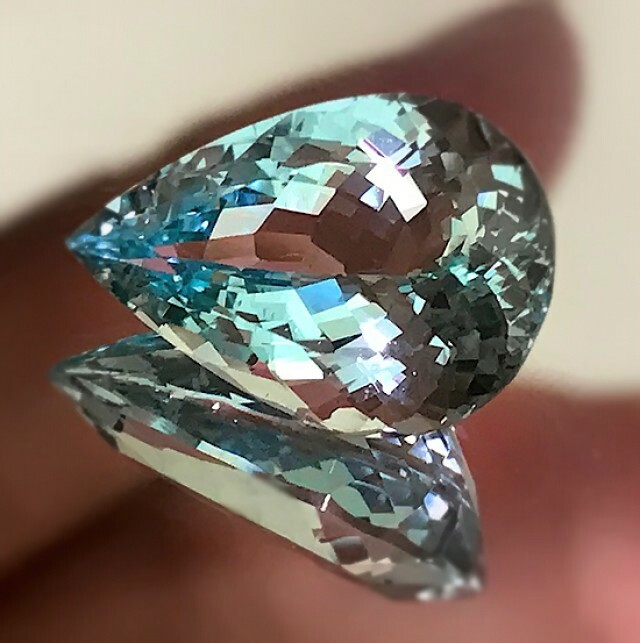 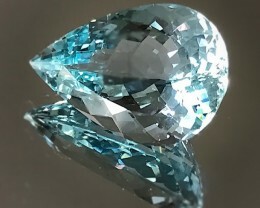 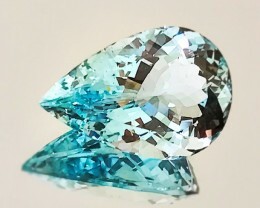 It is wonderful to know that an Aquamarine this size is genuine, earth-mined and untreated. 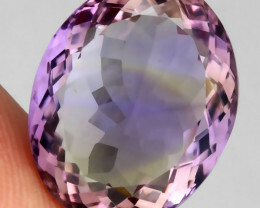 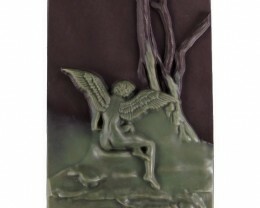 This stone has a sublime lustre. 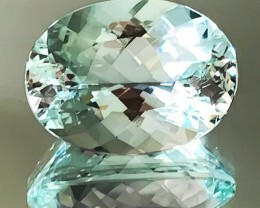 Ideal for setting or for investment.